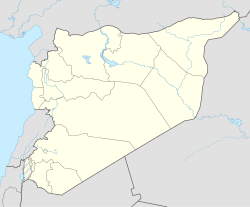 ^ Will Syrian opposition move interim government to Idlib? - Al-Monitor: the Pulse of the Middle East. Al-Monitor. （原始内容存档于2016年12月26日）. ^ Jihadists take control of major Syrian city. Mail Online. [2017-07-23].